The Dalai Lama retiring from politics is a sign of completing the exile Tibetan government's democratization process. Although he has not been much involved in politics for the recent years, his formal retirement entails some changes. Some of the changes are merely structural that can be simply adjusted with procedural changes and so not of much importance. Substantial changes, however, will be on the Sino-Tibetan dialogues the Dalai Lama used to be in charge of. In the past dialogues, Tibetan representatives were regarded merely as the special envoys of the Dalai Lama, which was an insignificant identity with personal nature and thus the Chinese side could accept and they also used to call them "special envoys of the Dalai Lama". 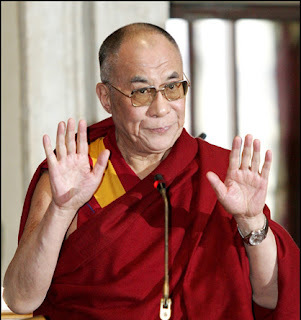 However, meanwhile, being the legal head of the exile government, the Dalai Lama could also represent the government. Just because of the dialogues held through this cross-identity, the Dalai Lama could manage to bring the Tibetan exile government to popularity among the international community. This relevance is lost with the devolution of his political power. Chinese government did not want actual progress in the past talks, but because of the Dalai Lama’s prestige among the international community and his spiritual position to the Tibetan people inside Tibet, rejecting contact with him could hardly be explained. As long as there were talks, due to the Dalai Lama's position as the head of the state and government, the Tibetan political issue and the Tibetan exile government could not be excluded. Though it was known that no progress would come, yet the Tibetan side actively participated in the talks and always made Tibetan issue the central issue. Apart from trying to express sincerity on resolving the Tibetan issue, another underlying purpose was to assert to the international community the existence of the Tibetan exile government representing the entire Tibetan people. 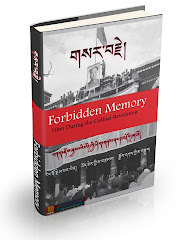 It should be said that the past dialogues indeed played a great role in this regard and this has been the biggest gain for the Tibetan government-in-exile so far. Chinese side may still keep in touch with the envoys of the Dalai Lama in future. I believe the envoys will still insist talking on the Tibetan issue and not on the Dalai Lama's personal matters. 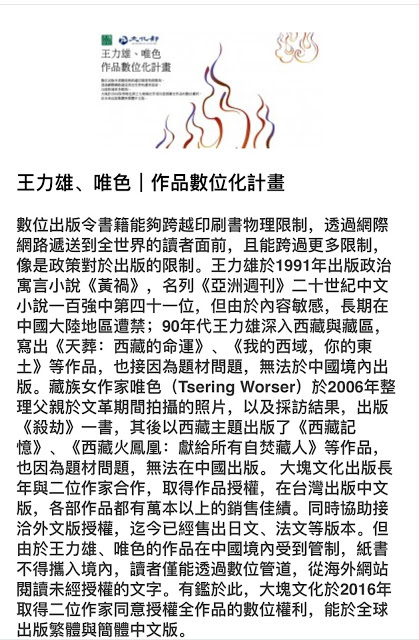 However, by that time, Chinese side can reject talking on Tibetan issue as the Dalai Lama will no longer be in that political position and so nothing can be talked on except the Dalai Lama’s personal accommodations. If the Dalai Lama persists talking on the Tibetan issue, the Chinese side would claim no responsibility for the dialogue breakdown. However, Chinese government will never keep in touch with the Tibetan exile government. With its arrogant attitude, the Chinese government will not provide any opportunity to the exile government entering the field of Sino-Tibetan relationship to get exposure in front of the international community. In that case, the exile government's lonely voice, like boxing against the air, cannot attract the world's attention, and gradually will fall into a forgotten state. This marginalization of the exile government is, after the Dalai Lama retiring from politics, probably the most important issue to be considered and resolved.